At League of Angels II, we take account security very seriously. To protect your account, we strongly recommend following the steps below. Recently some players report that their accounts are missing or stolen. Here we would like to stress on the account security and give some instructions about how to recover your account. You should think carefully about choosing your password. Your password should not be easy to guess, even for someone who knows you well. Also, keep in mind the existence of “brute force” programs, which uses common words to generate possible passwords in order to eventually guess the right one. Use a combination of letters, numbers, special characters, spaces and capitalization, but keep in mind that their distribution is also very important. For example, "abcd1234" is not very secure. The longer the password, the less chance that someone may be able to guess it. We recommend that you create a password that uses as many characters as possible. If you want to change your password, you can click “My Account” button at the top of League of Angels II official website, to change it in Account Security column. 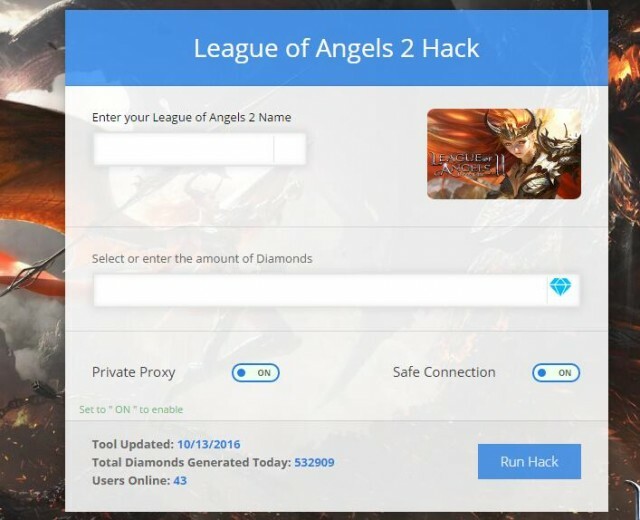 You need to set up and verify your email address on League of Angels II official website to ensure the security of your account. This will help you recover your account if you forget the password or it becomes compromised. This kind of fishing website is illegal and dangerous for your account and personal information. Usually they claim that they can offer diamonds or gift code for free or at an attractive price. Be careful once you see such links or websites. We forbid any form of account trading. You will have no way to reverse the transaction if something goes wrong. Also, since the original account owner will have knowledge of all account creation details, it is possible that they might even be able to recover the account via Support Center! Maybe your friends or family want to try out this game, or perhaps you want to share the account in order to maximize your character gain. Unfortunately, other people are unlikely to be as careful with your account as you would be. This might lead to a compromised account that we might not be able to recover. Make sure you choose the right server with the right account when you logging in from GTA, Mini Client, or Facebook. Some players may play different servers with one account or different accounts. The website will direct you to the last server you have played on. Sometimes if you clear your browser cache, it will not automatically direct you. Click “Servers” or “View All Servers” Button on the website, and then you will see all the previous servers and character name/level you have played. Recover your password by clicking “Forget Password?” button. 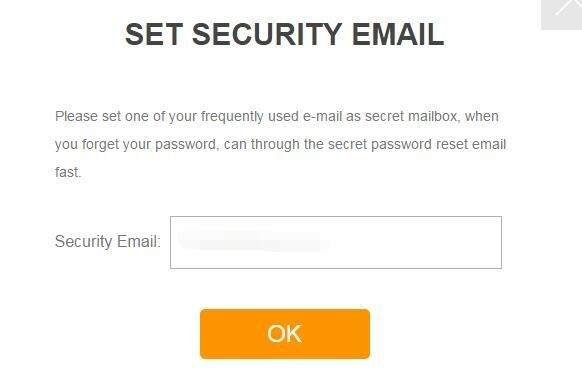 Enter the email address associated with your account, and you will receive an email which will enable you to reset your account password. Please note that sometimes this email might be placed in your Spam/Junk Mail folder. If you do not see the email, please check there first. Send an email to “gtarcade@gtarcade.com” with the subject line "Unrecoverable Account" from the email address that you used to sign up for your account. Make sure to provide us with the full requested information about the account you are trying to recover. From there we will work with you to verify the ownership of the account and help you recover. Please keep in mind that this verification process does take quite some time because the information you provide is meticulously looked over by our specialists. For security purposes, you may be asked more questions to further the verification process.